1 How to test your Chinese level? 1.1.3 All students can practice writing with a live 1-on-1 tutor with TutorMandarin. 1.1.4 Sign up now for a free class! 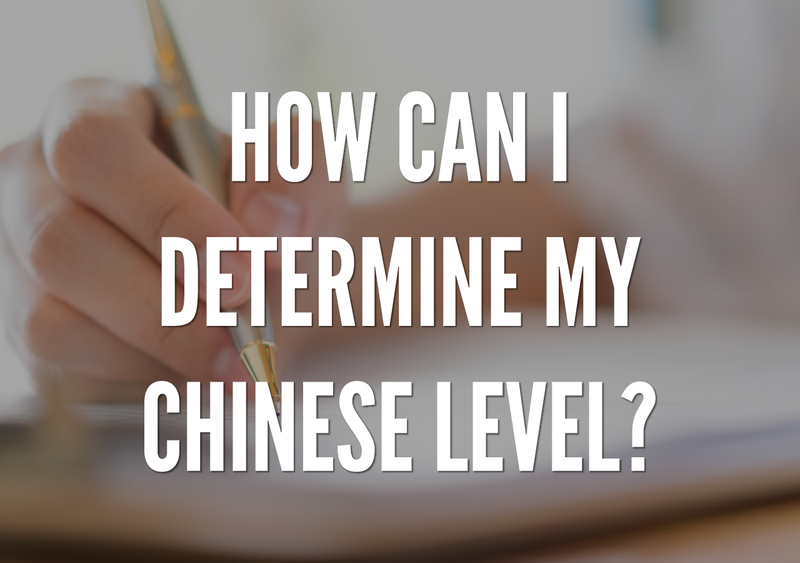 There are several ways to test your Chinese level of proficiency. Today we’ve written about 3 different ways to determine your level. These ways all vary in terms of time, accuracy, and comprehensiveness. Feel free to select the way that works for you! The main way of testing Chinese proficiency is a test called the HSK. HSK stands for Hànyǔ shuǐpíng kǎoshì 汉语水平考试 which translates to “Chinese Proficiency Test.” The HSK is made by the Chinese government and is the only official accreditation for Chinese levels. If you are applying to a university or job, sometimes you will be required to take this test. Each assessment system has its own categories of proficiency levels. The HSK test, for example, has 6 levels in total, from HSK1 to HSK 6. 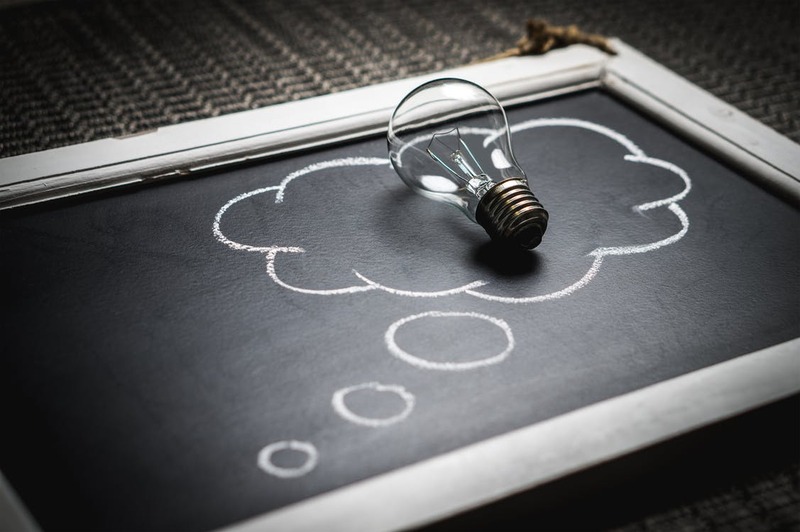 A general way of placing learners in terms of their proficiency or pedagogical levels is known as Beginner, Intermediate, and Advanced or the year of the language education such as Chinese 1, Chinese 2, Chinese 3, etc. America Council on the Teaching of Foreign Languages has divided language proficiency into 4 major levels as Novice, Intermediate, Advanced, and Superior. Except for the Superior level, each of the other 3 major levels has 3 sublevels as low, mid, and high (e.g. Novice-high, Intermediate-mid, Advanced-low, etc). The HSK is comprehensive but slow. The online quiz is fast but not in-depth. However, there is another way. 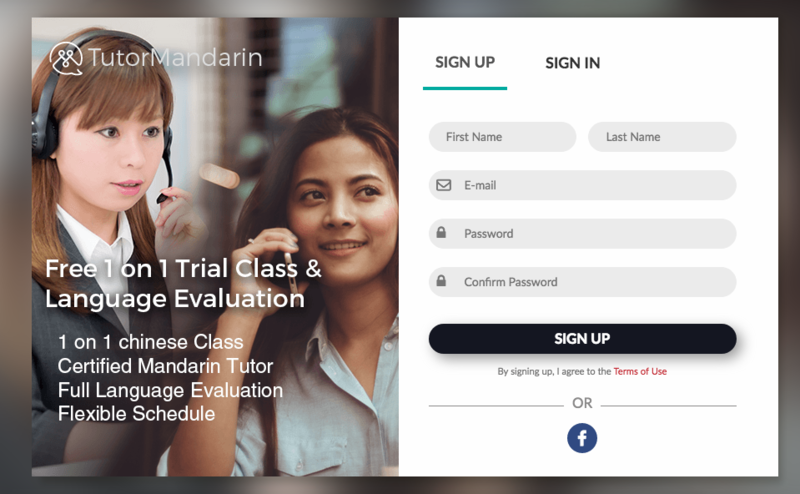 TutorMandarin offers a free trial class with a live tutor that comes with a language evaluation. Within the 50 minute class, the tutor will give you successively harder and harder vocab and grammar until they find your threshold. After, they will tell you on a scale of HSK 1-6 how good you are and recommend what courses are appropriate for you to take. Please note that learners don’t always develop balanced language abilities. Some learners are better at speaking and listening, others at reading and writing. Plus, test-taking abilities can affect this as well. Enjoy your selection of 3 choices for testing your Chinese level and choose the one that is right for you! 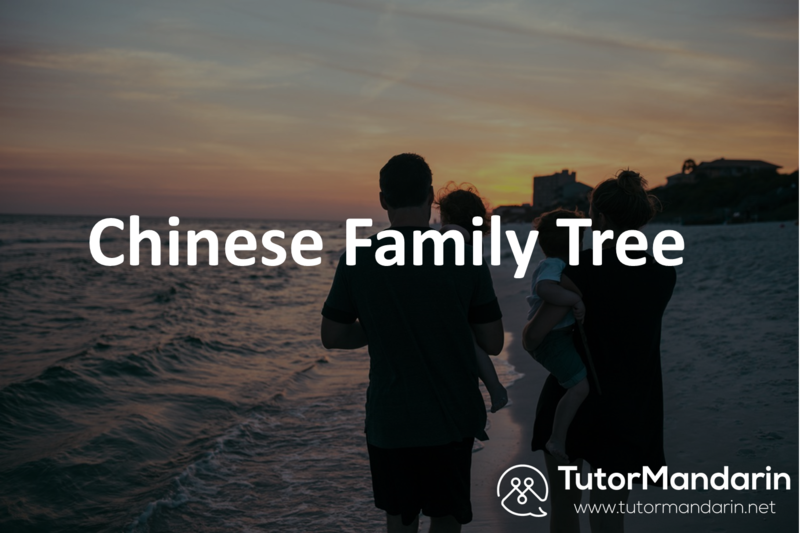 This entry was posted in Chinese Conversation, Chinese Language Learning, Free Chinese Lessons and tagged How to test your chinese level, hsk, learn chinese, learn mandarin. Bookmark the permalink. 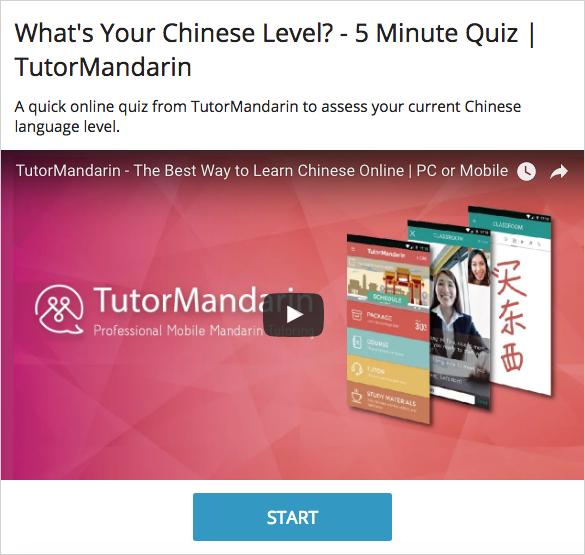 ← How to find the best online Mandarin tutors?